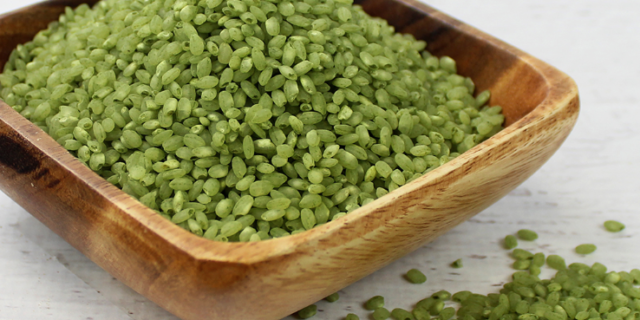 What Is Jade Rice and How Is It Used? 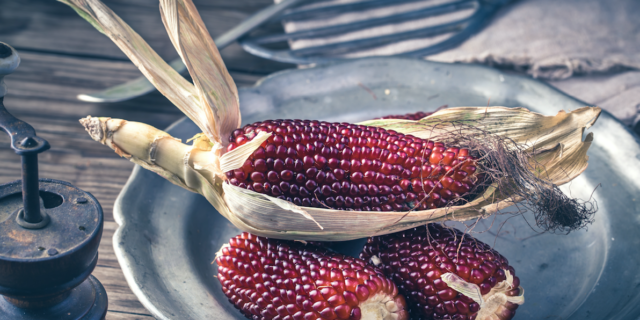 What Is Purple Corn Flour? 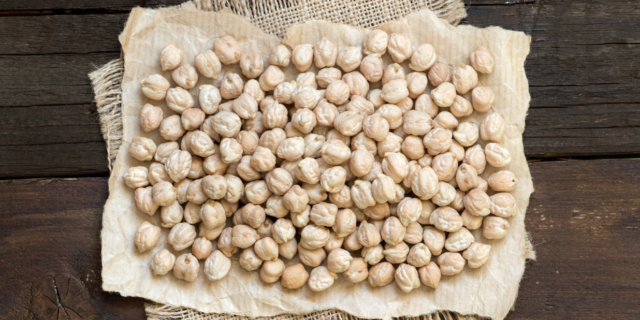 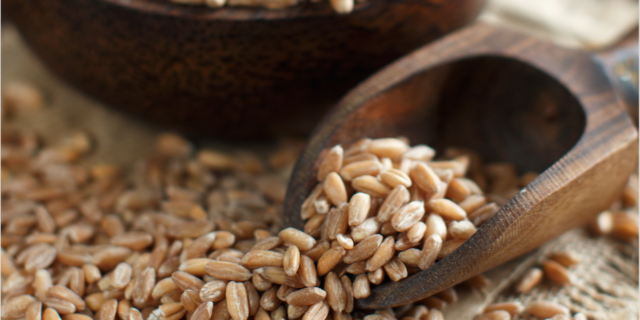 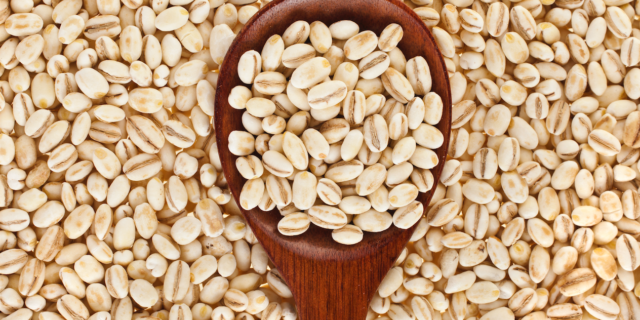 What Is the Difference between Pearl Barley and Dehulled Barley?